If there’s one thing women have in common, it’s a closet full of clothes and nothing to wear… And when you’re pregnant, that’s even more true. Forget everything you thought you knew about shopping for maternity clothes. 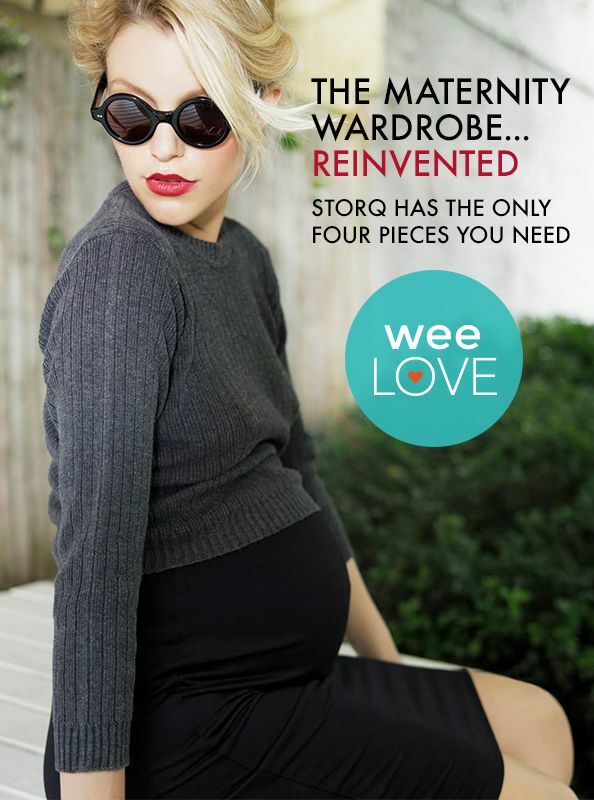 Storq’s “bundle” of pregnancy basics gives moms-to-be the perfect foundation for effortless style. Yes, style … because you should look and feel like yourself, even when you can’t see your feet. Finally, a closet full of clothes and actually something to wear. Phew.